The youngest of the two Alcántaras was born on March 12 of 1993 in São Paulo, Brazil, although he has Spanish citizenship. 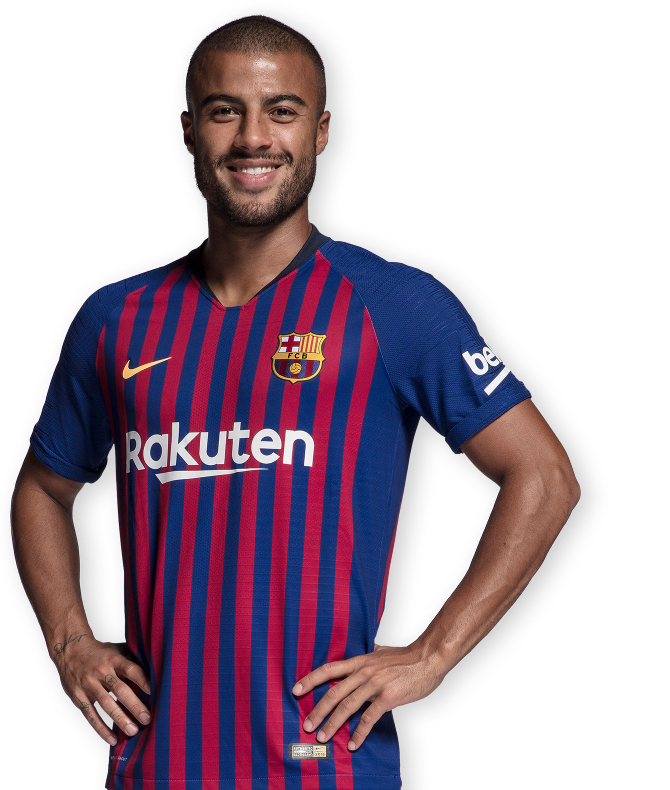 Son of the great former player Mazinho, Rafael ‘Rafinha’ Alcántara moved to Spain at a young age as his father played for Valencia, Celta and Elche. In 2006, at the age of 13, Rafinha joined his brother Thiago in FC Barcelona’s youth system. Rafinha is an attacking midfielder and very dangerous in the box. Even though he’s not known for scoring a lot of goals, he did score regularly during his time in Barça’s youth system and stood out for his ability to create goals. He also featured for Spain’s U16, U17 and U19 teams, but in the opted to represent Brazil and was called up to play the U20 South American championship with the national side. Rafinha played for both the U19A and Barça B teams in the 2010/11 season. Under the tutelage of Luis Enrique, the youngster made his debut for the reserve team at the Miniestadi against Girona. From that moment on he became a permanent fixture in Luis Enrique’s line-ups despite still being eligible for the U19s. Before going out on loan, he had featured four times for the senior side, three of them in the 2011/12 season (two Champions League games and a Copa del Rey game). After the 2012/13 season, Rafinha agreed to be loaned out to Celta Vigo, a team that his father had played for. There he coincided with Luis Enrique who was coach of the Galicians. As a Celta Vigo player, Rafinha stood out for his talent in the middle of the pitch. He became crucial in Luis Enrique’s tactical schemes as he featured in 32 matches, 27 of them as a starter, scoring 4 goals and giving 5 assists. In addition, he was named Player of the Month in February by the LFP (Spanish Football League). After returning from his loan spell at Celta, Rafinha was promoted to the first team squad for the 2014/15 season. The Brazilian, who had figured under Luis Enrique in Vigo, played a total of 24 league matches in which he scored once. Rafinha also played in six Copa del Rey matches and six Champions League matches. While at Barça B, Rafinha made his debut for Pep Guardiola’s senior side on November 10 2011, against Hospitalet in the Copa del Rey. A month later, on December 6, Rafinha played with his brother Thiago for the first time in an official match. It was in the Champions League against Bate Borisov (4-0). 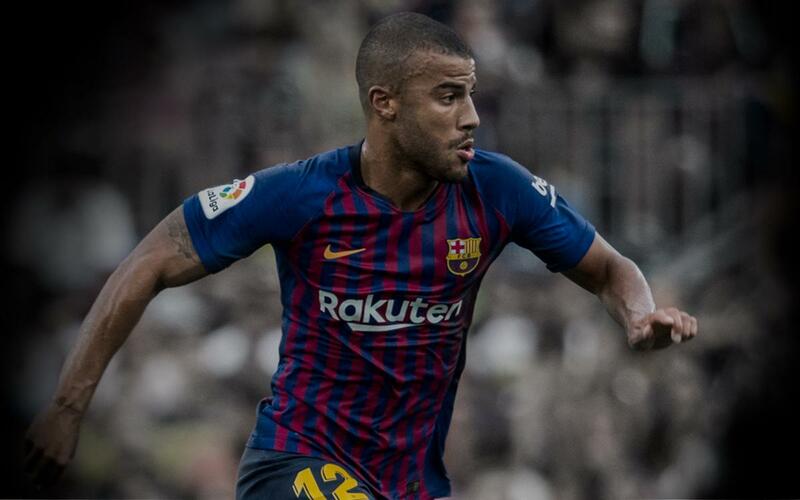 In the winter transfer market of the 2017/18 season, Rafinha was sent on loan to Inter Milan. 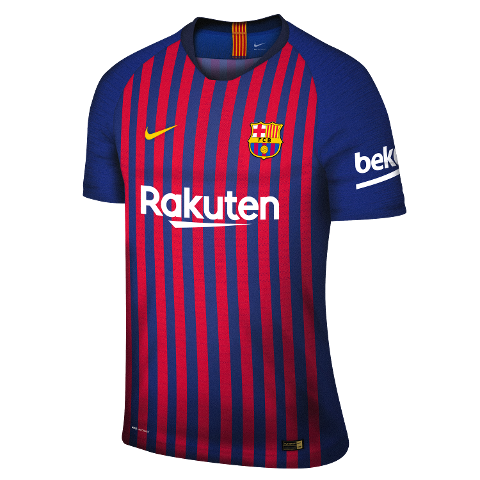 In the summer of 2018 he returned to the Club to take his place in Ernesto Valverde's squad for the 2018/19 season.